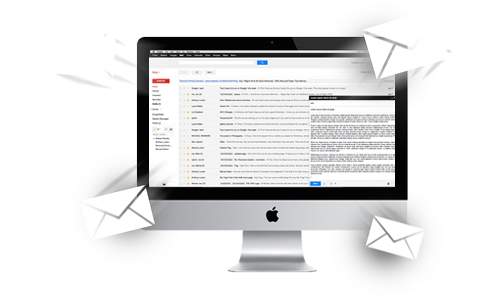 Email and SMS Marketing | Asrar Al Tasmeem Company. Email Marketing is an efficient way to stay connected with your clients while also promoting your business. With Email Marketing, you can easily and quickly reach your target audience without spending a huge production cost on print media, radio or television ads for your business promotion. SMS text messaging is considered an effective way to reach your customers directly, once you have registered with us, you will get a free program to serve and administrate your settings and determine the subscription according to the package that suits your needs, you can create new groups and add the customers numbers, write the message you want, by pushing one button only, your message will be sent out to thousands of people.